Dr Katharine Vincent is in Maputo this week, working with Save the Children UK to facilitate a stocktaking workshop on climate change adaptation and disaster risk reduction activities. As the Mozambique lead for the Africa Climate Change Resilience Alliance (ACCRA), Save the Children UK has been undertaking various awareness raising and capacity building activities around climate change adaptation and disaster risk reduction, and promoting their integration in development planning, at both national and sub-national level. They developed a participatory process which government then used to facilitate the production of Local Adaptation Plans, the first of which was produced for Guija district in the flood-prone Gaza province. 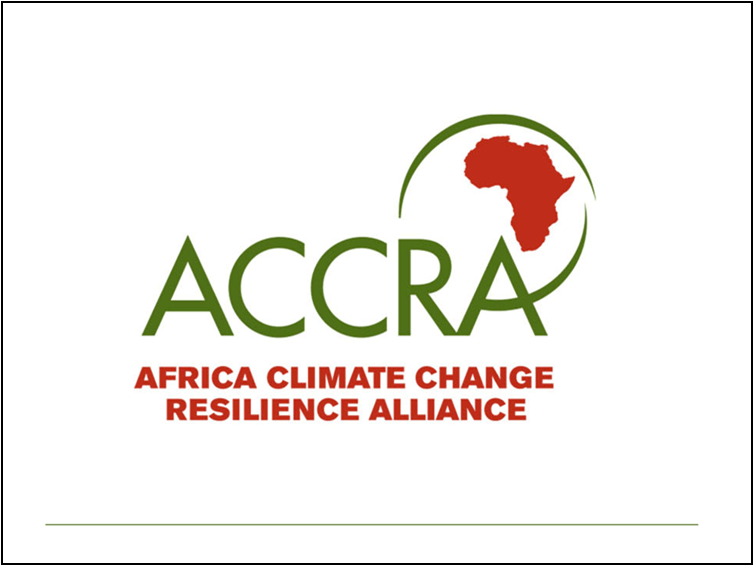 The workshop brings together government and non-governmental stakeholders to assess progress to date and identify future directions and priorities for climate change adaptation and disaster risk reduction activities in Mozambique.